Calendar of all Road Guardians events and Accident Scene Management classes. Clicking on an event will give you more information about the class. Don't see a class listed? 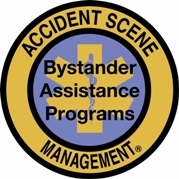 Contact an instructor in your area or the ASM office: info@roadguardians.org.